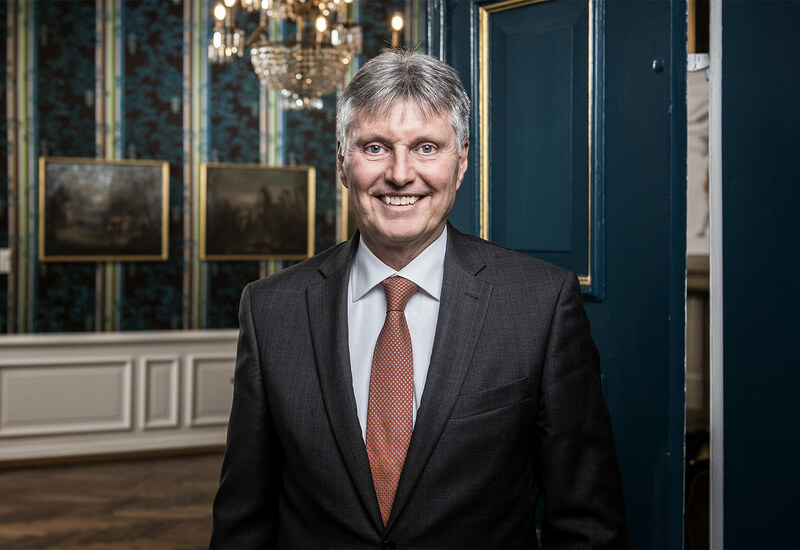 Hans-Jürgen Palm has more than three decades of experience as a lawyer and notary. Clients value the specialist employment and inheritance lawyer for his experience and expertise. Practising employment law, he predominantly supports medium-sized companies in all issues surrounding human resources work, particularly in the case of intended restructuring with the associated negotiations on the coordination of interests and social compensation planning. His advice in the field of inheritance law focuses on the development of concepts for handing family assets on to following generations. 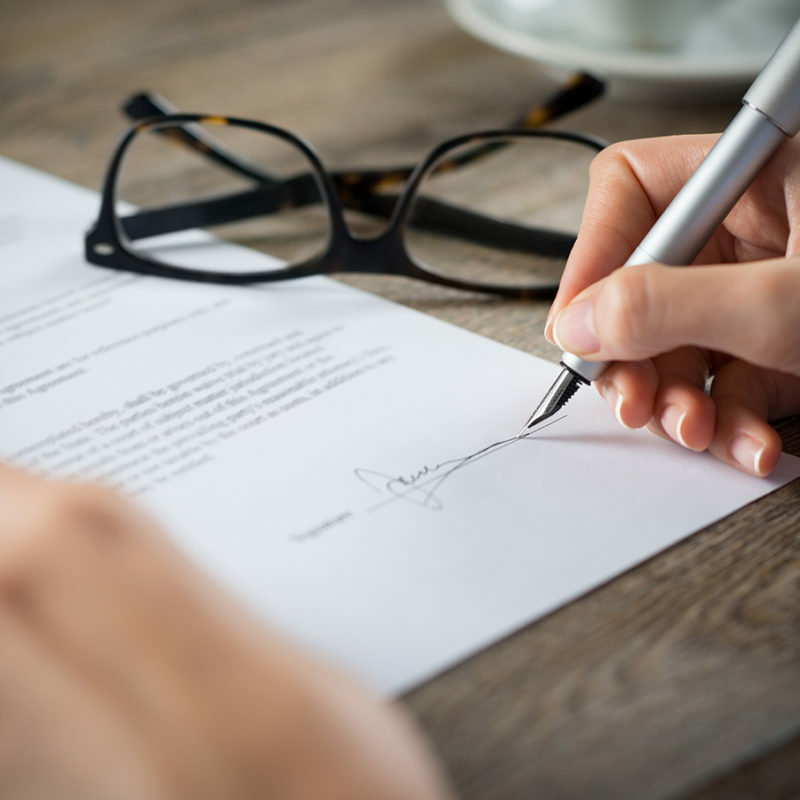 If inheritance law claims are being asserted, he provides advice concerning negotiation solutions and in the litigious assertion of existing rights. As a notary, he advises and supports those seeking legal advice in all areas of notary activity, also in the fields of company law and real estate law.